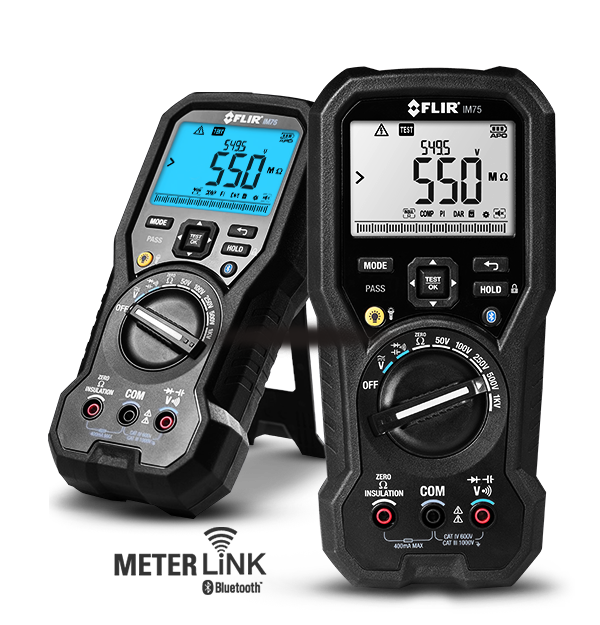 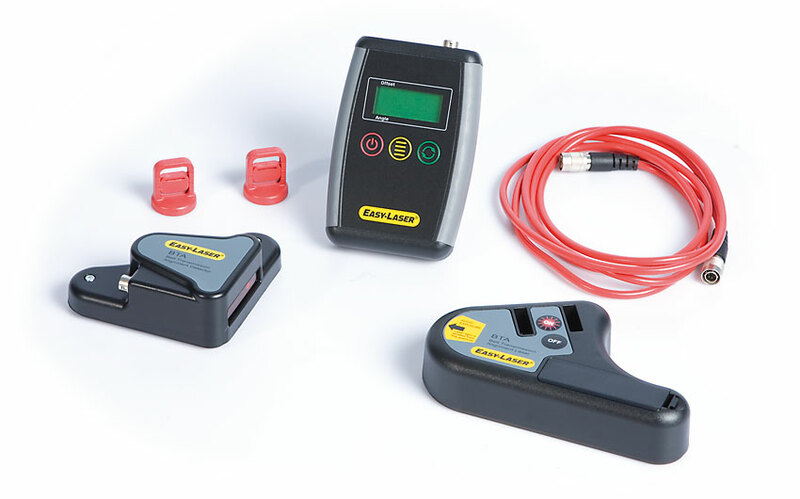 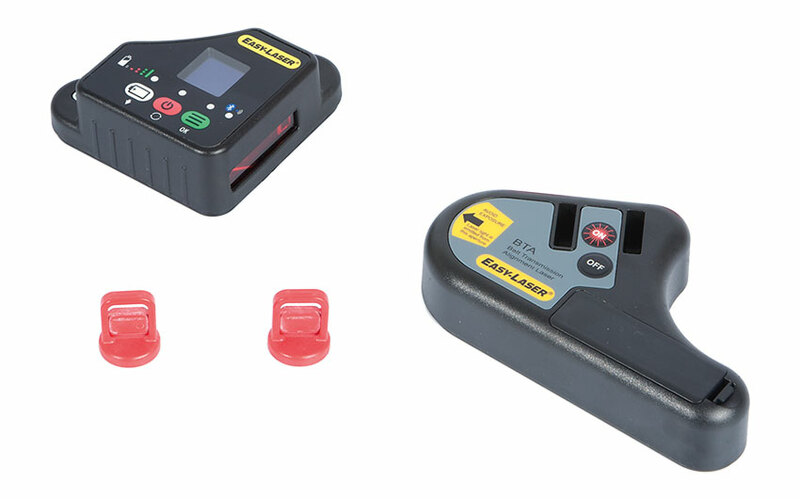 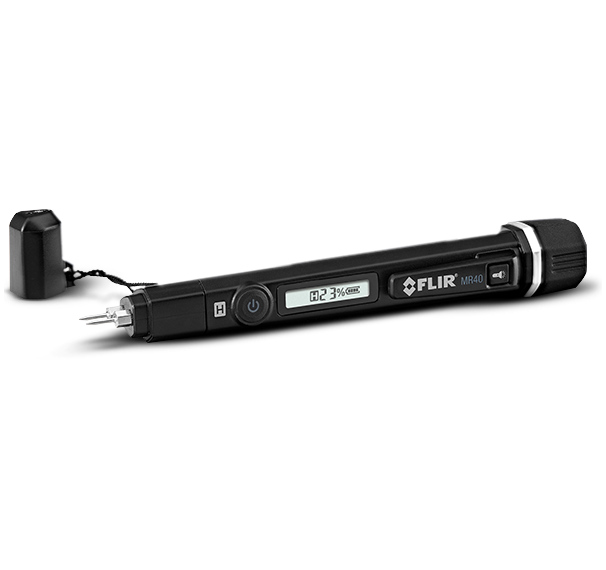 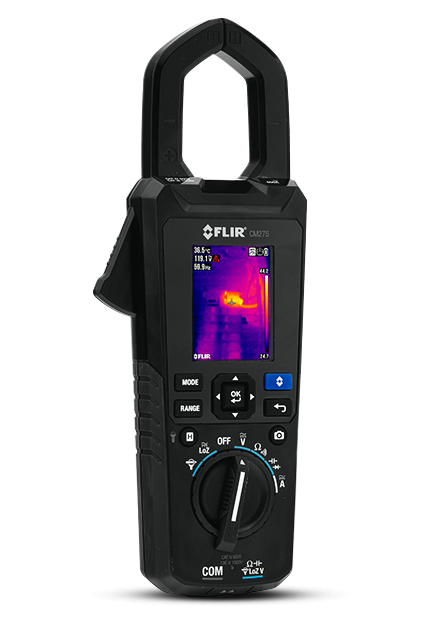 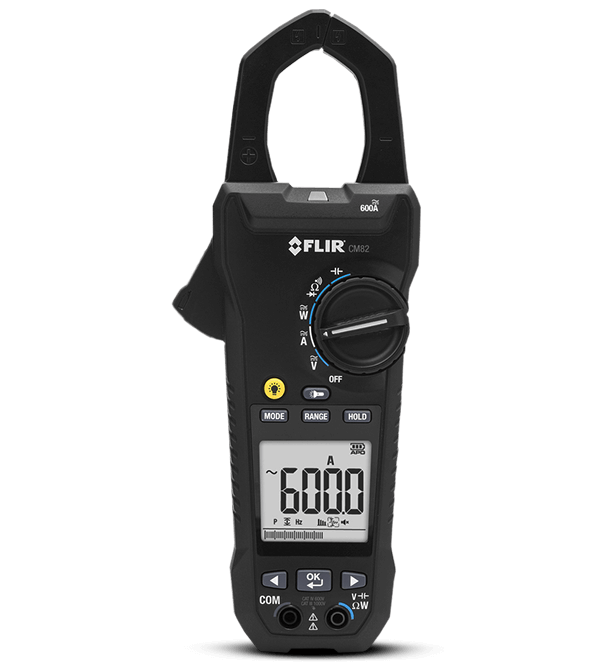 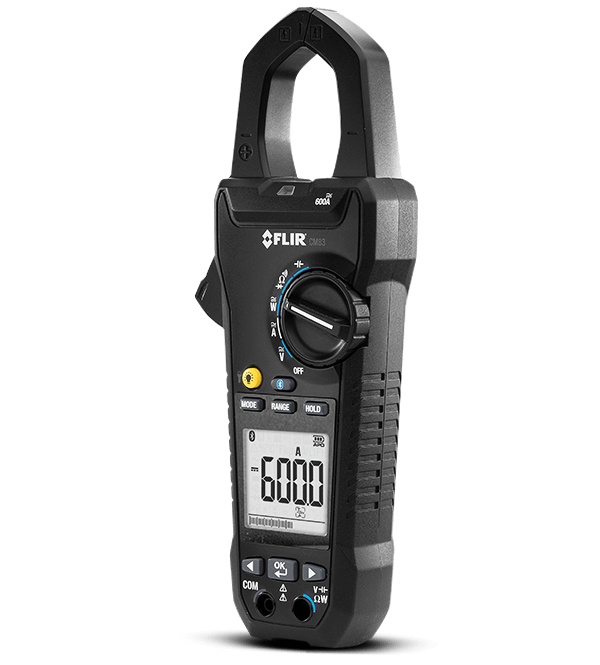 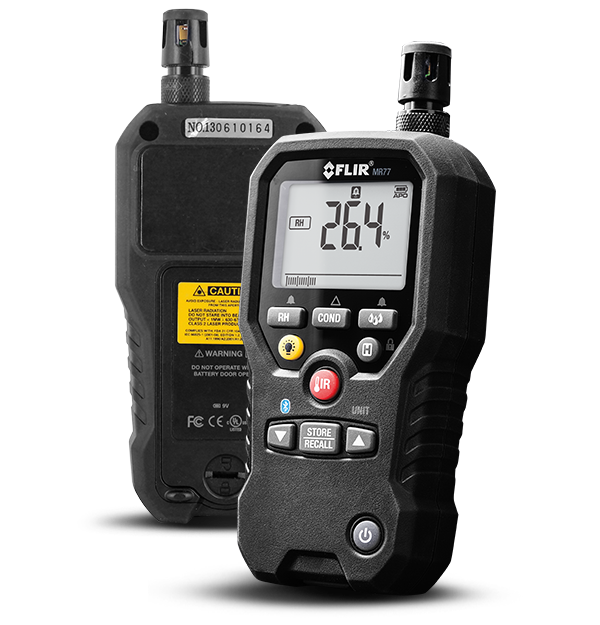 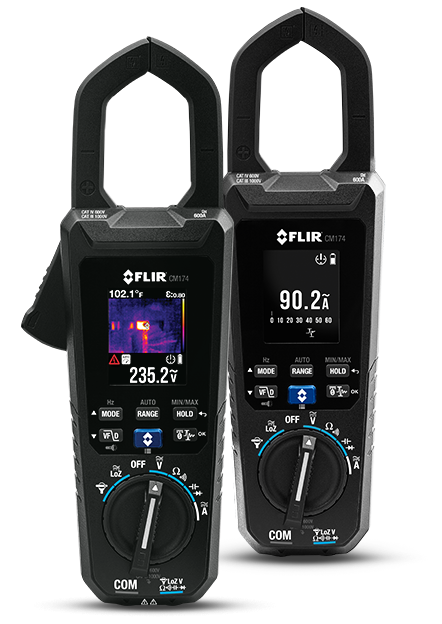 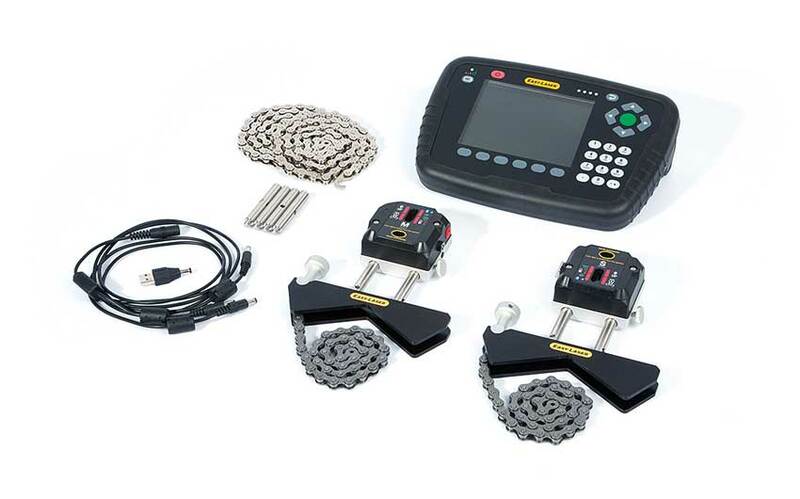 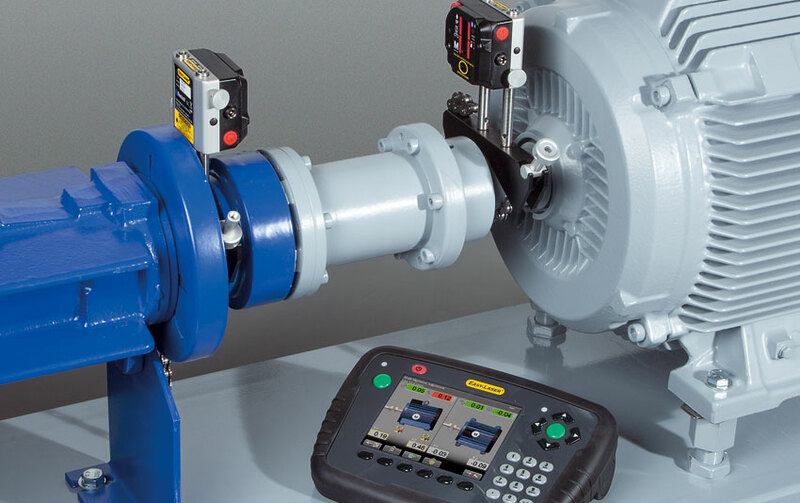 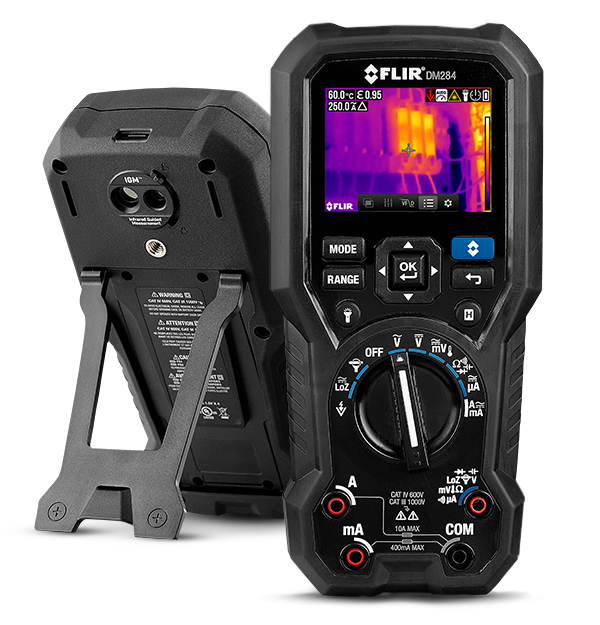 The FLIR DM93 world-class digital multimeter offers advanced variable firequency drive filtering to help you accurately analyze non-traditional sine waves and noisy signals. 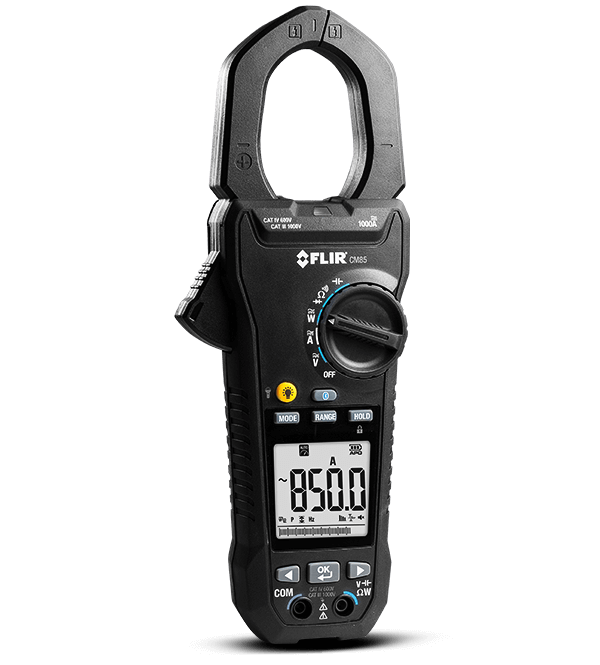 No matter what electrical challenge you're up against, the DM93's powerful lighting and durable design will make the job simple. 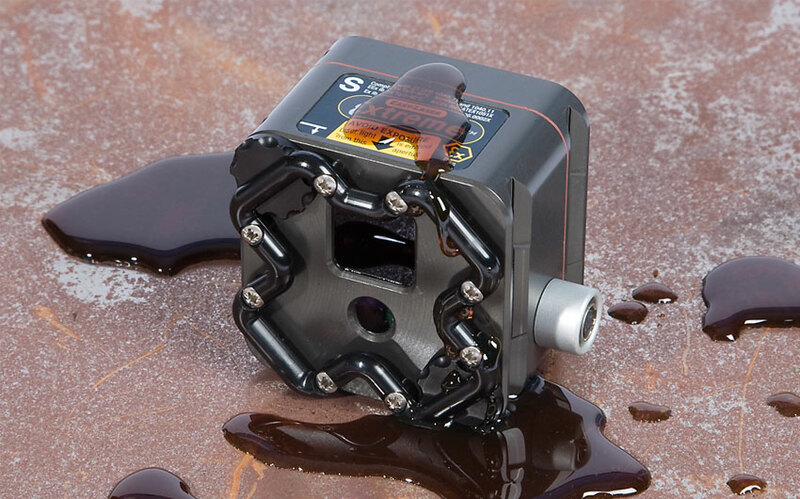 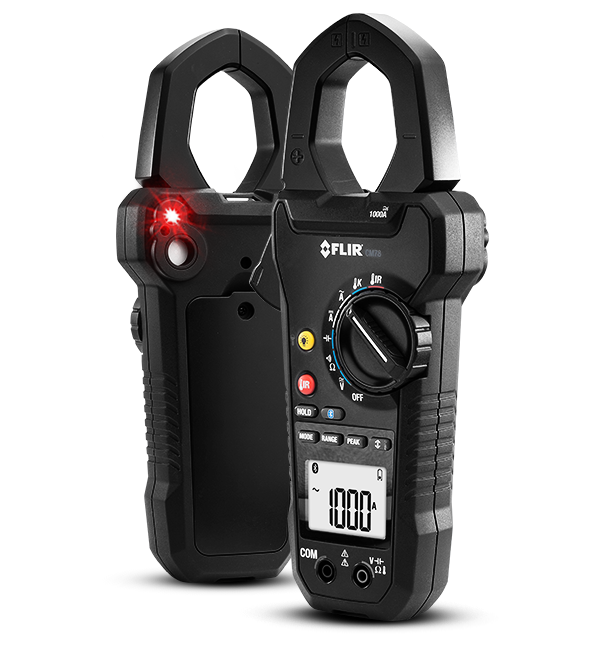 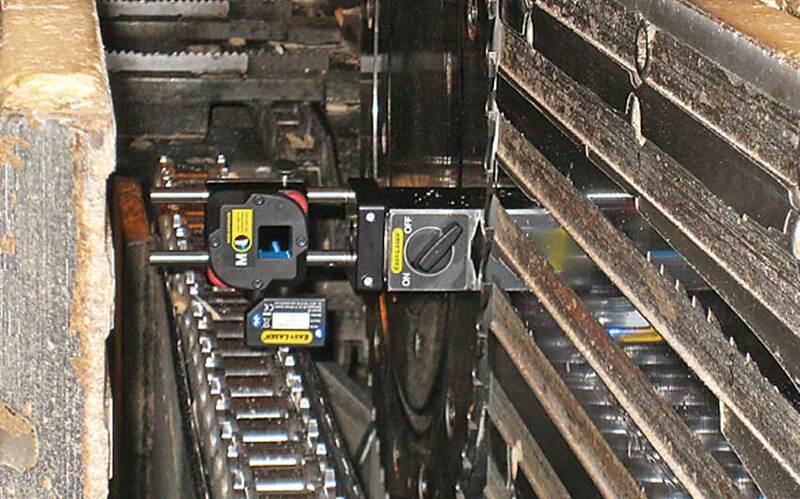 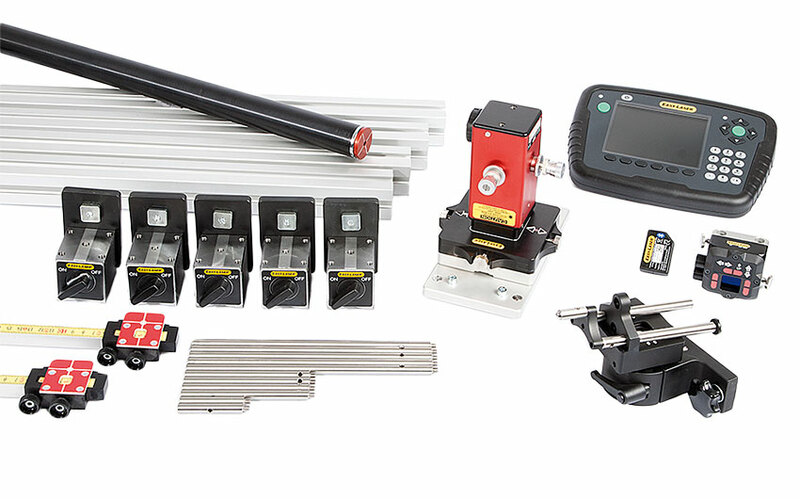 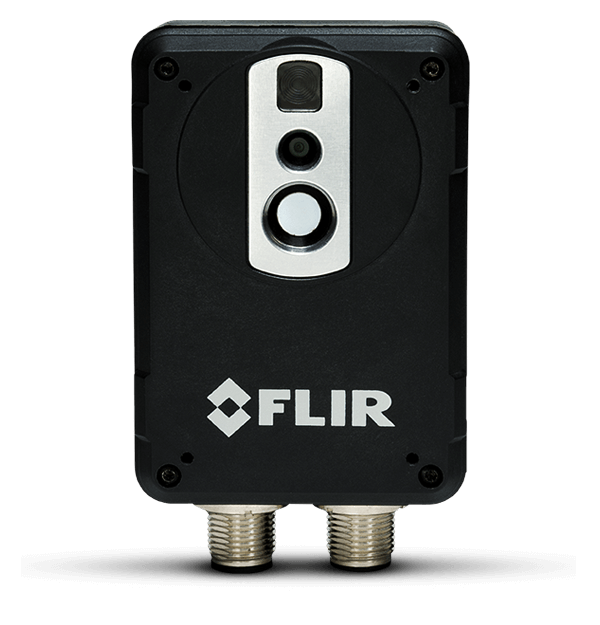 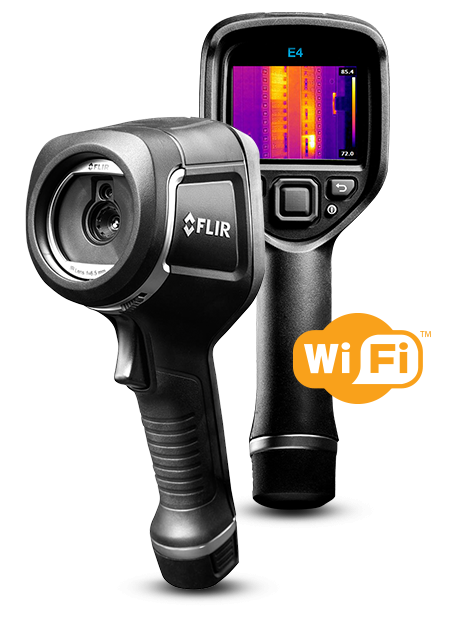 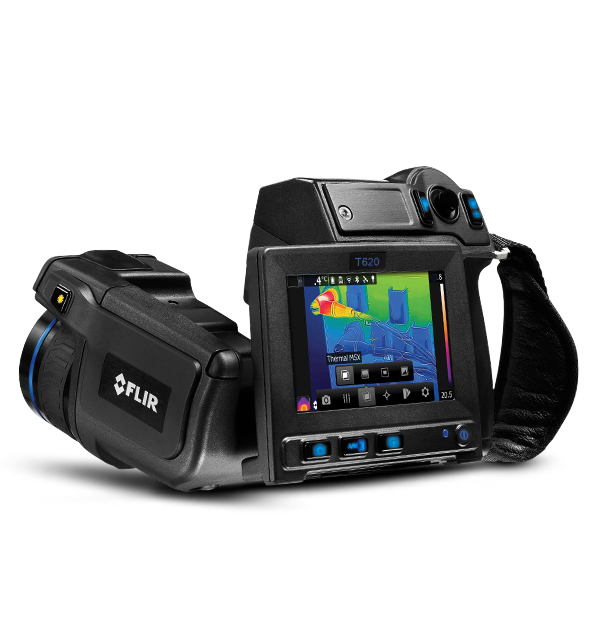 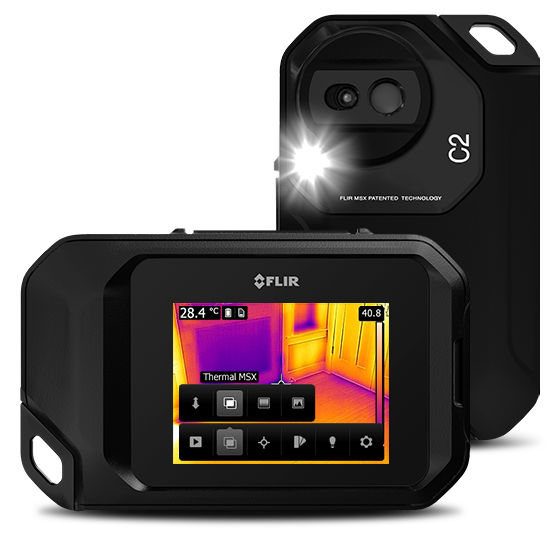 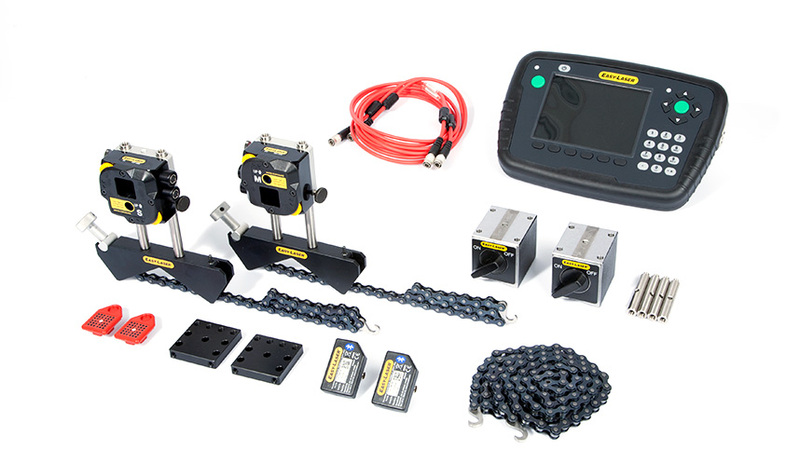 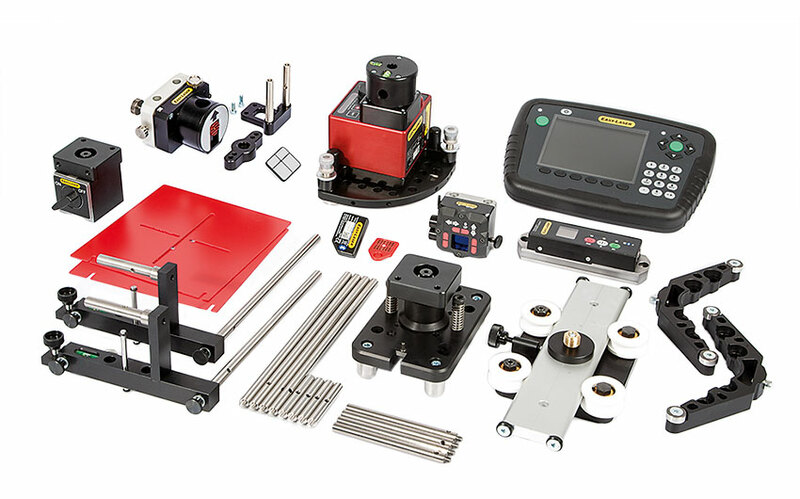 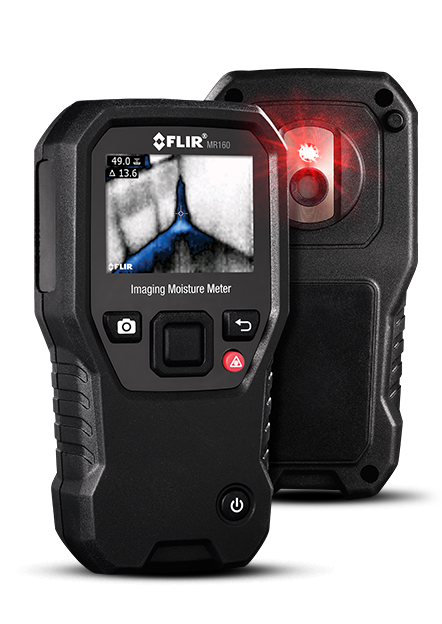 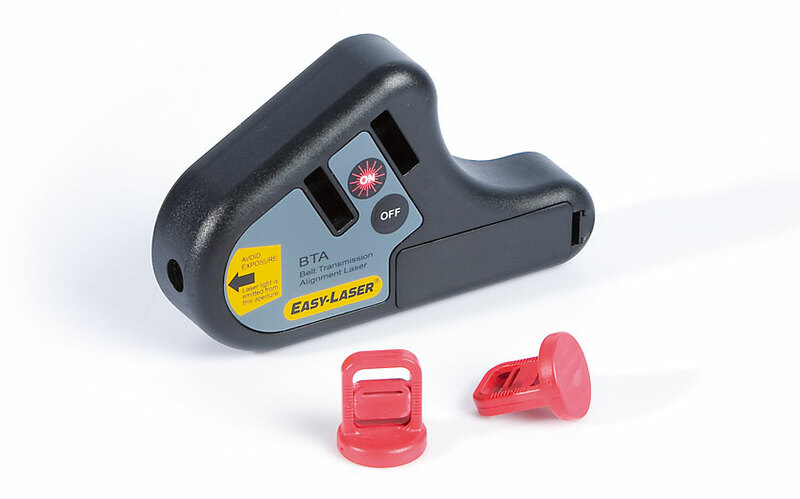 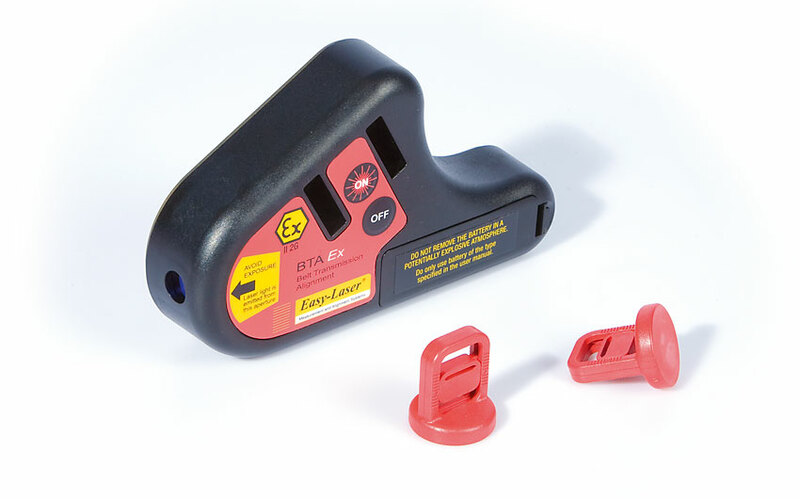 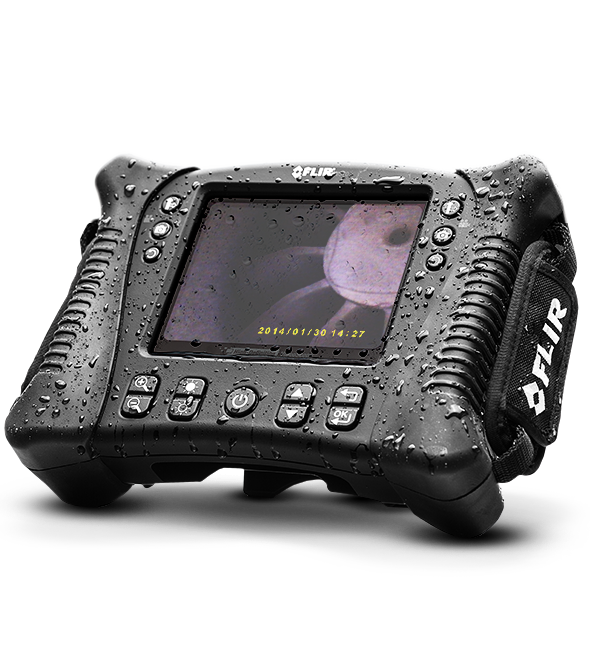 The DM93 also features Bluetooth technology to connect a compatible smartphone for remote viewing and sharing, as well as METERLiNK® technology to wirelessly embed electrical readings into radiometric infrared images on compatible FLIR thermal cameras.